Location, Location, Location!!! Just over a half mile from the new Ford Central Train Station (3 min drive, 6 min bike, 12 min walk). 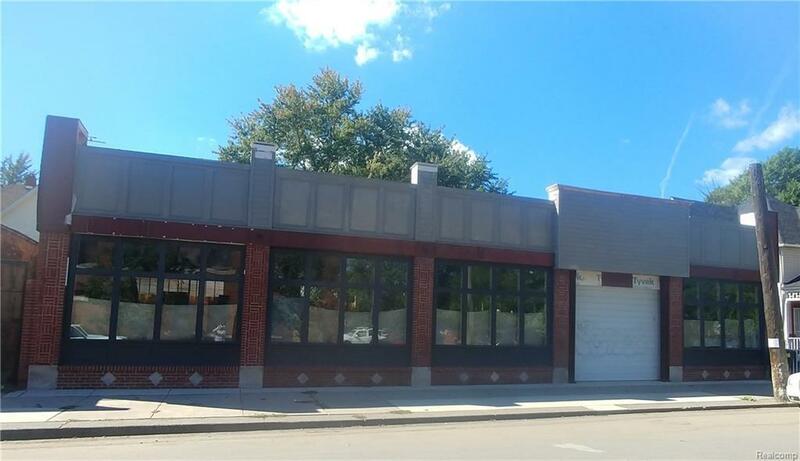 This property could be used for Retail, Office, and/or Residential. Property is already zoned for a liquor license which makes transfer process a breeze. This property comes with the opportunity to build another story, two with a variance (up to 35 feet).